CLOSEOUTS. 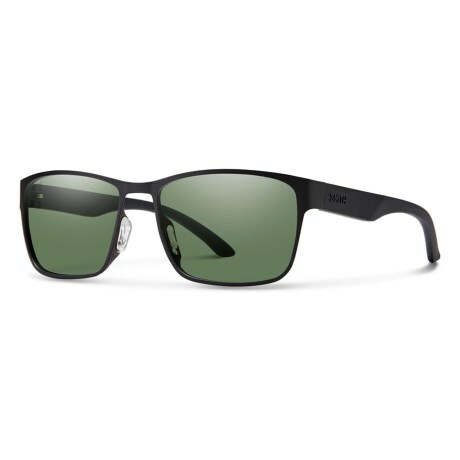 Discerning eyes love Smith Optics Contra sunglasses, crafted with Carbonic TLT polarized lenses for optically corrected visual clarity, reduced glare and durable impact resistance. Available Colors: MATTE BLACK/GRAY GREEN.